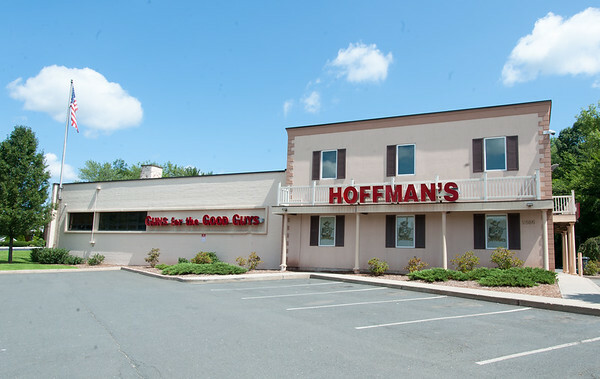 NEWINGTON - A 29-year-old man committed suicide at Hoffman’s Gun Center’s indoor shooting range Wednesday morning, police said. The man was at the range with other customers at about 9:55 a.m. when he turned the gun on himself, Sgt. Christopher Perry said. Hoffman’s personnel were also present, Perry said. 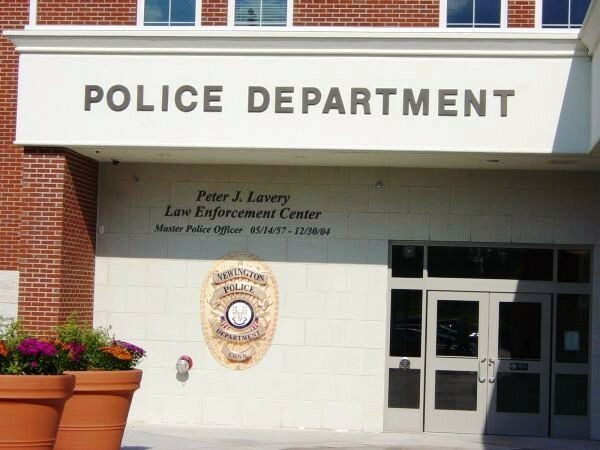 Police are not releasing the name of the man until family can be notified, Perry said. Officers determined by looking at range video that the man intentionally turned the gun on himself and fired, Perry said. No one else was injured, Perry said. The Berlin Turnpike business, which bills itself as “Guns for the Good Guys,” was still closed at 1 p.m. Police had left, but detectives were still investigating, Perry said. The man was legally at the range, Perry said. It is unclear if the man owned the gun he was using or renting it through the range, police said. A man who pulled into the driveway of the center told media to get off the property. In addition to gun sales and shooting, Hoffman’s Gun Center offers pistol permit and gun safety classes. Posted in New Britain Herald, Newington on Wednesday, 15 August 2018 20:48. Updated: Wednesday, 15 August 2018 20:51.